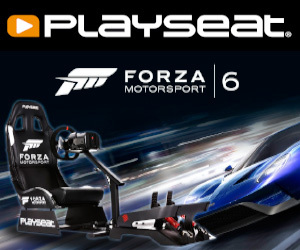 A while back Playseat USA was kind enough to send us a Evolution Forza Motorsport 3 racing seat rig and we loved it right away. However, we’re racing game fans through and through so of course we were going to love it. 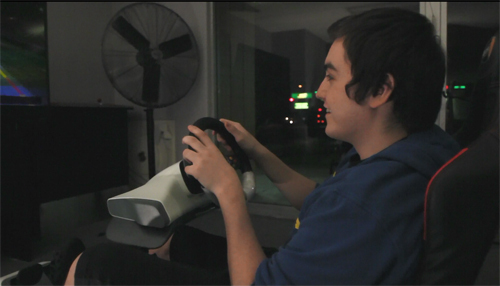 We decided to take the Playseat rig to PC Arena, a popular World Of Warcraft spot in Fullerton, CA to see if the power of the seat could pull these WoW players away from the computers and into the rig.